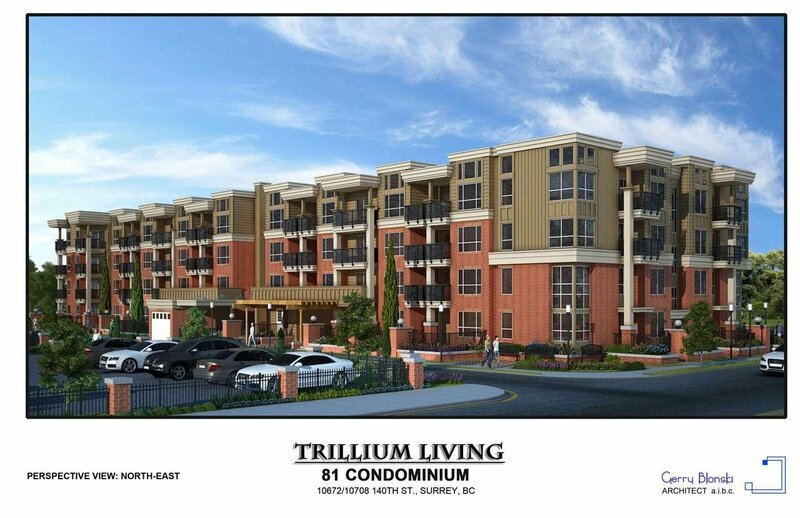 Good looking new complex - TRILLIUM LIVING. 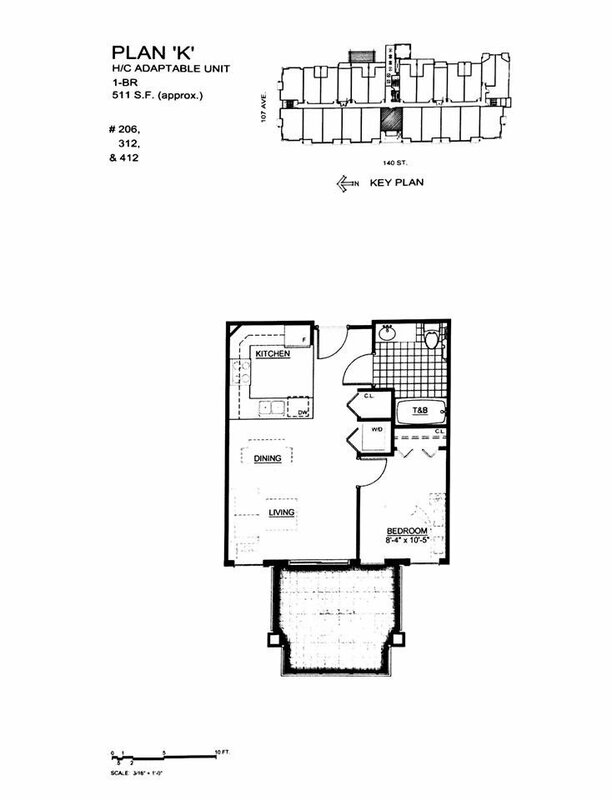 1 bedroom, 511 sq ft, large sun deck. Good location - Surrey Central, walking distance to schools, bus, sky train, shopping mall, restaurants, SFU university, colleges, recreation and many more.